We would like to share with parents and carers details of the pan-disability football sessions that are organised by Fulham Football Club. These will start from the week beginning 11th February 2019. 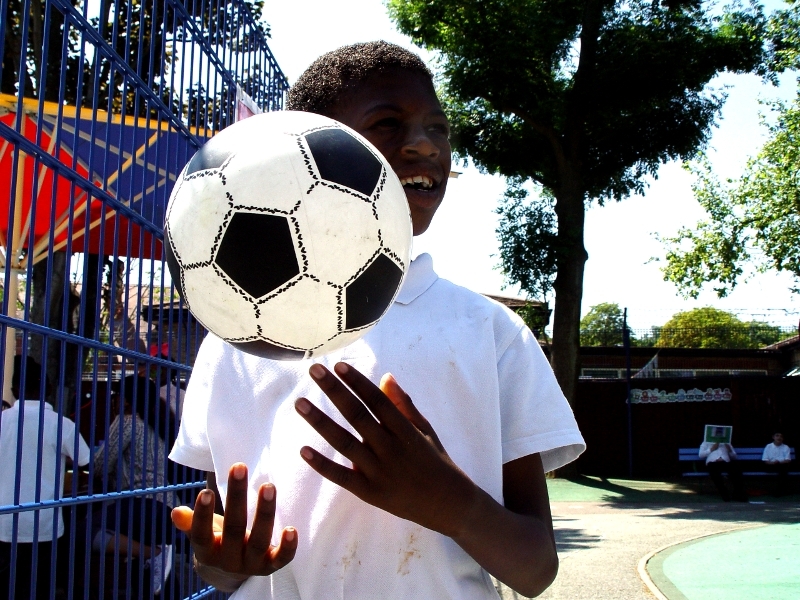 The Fulham Football Club Foundation has set up these sessions in three local locations. They are suitable for children and young people with any form of physical or learning disability. Dunraven School, Lambeth, SW16 2QB, every Friday, 6pm-7:30pm. Black Prince Trust, Lambeth, SE11 6AA, every Tuesday, 5:30pm-7pm. Donhead Prep School, Merton, SW19 4NP, every Wednesday, 6pm-7:30pm. More details can be found at www.fulhamsoccerschools.com.